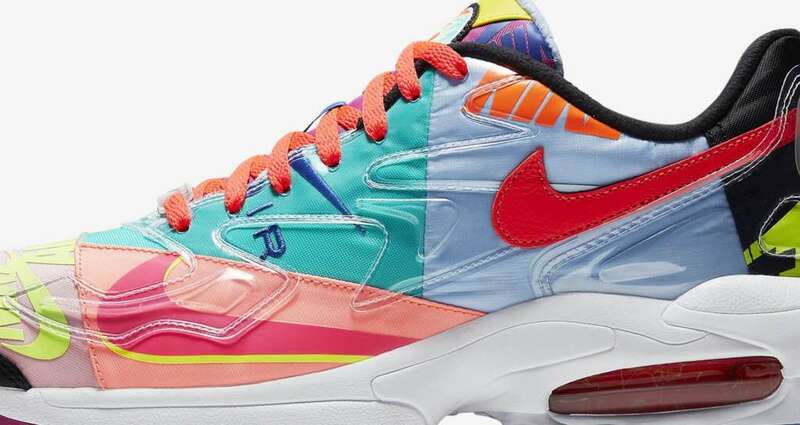 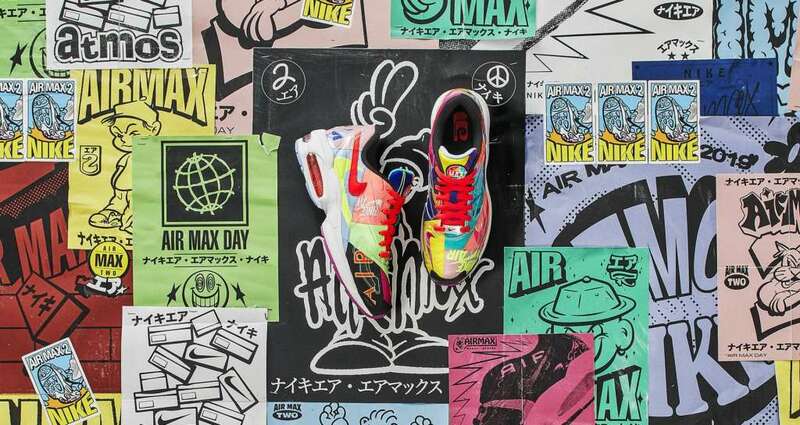 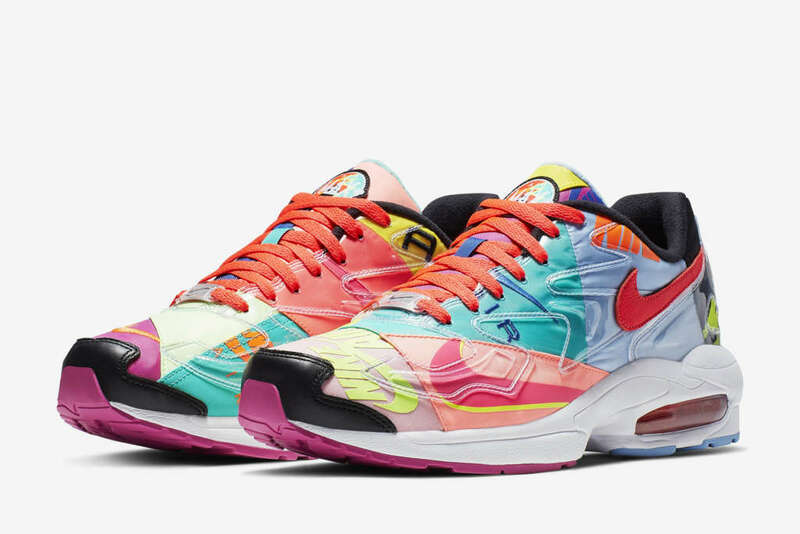 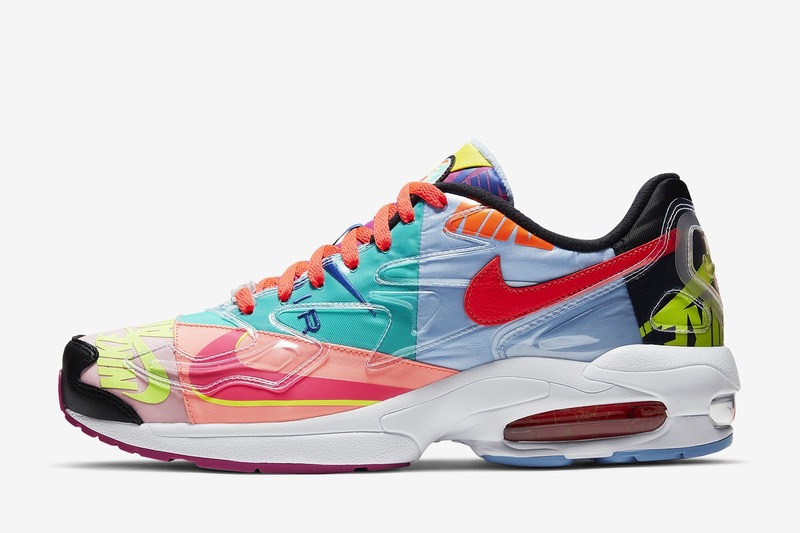 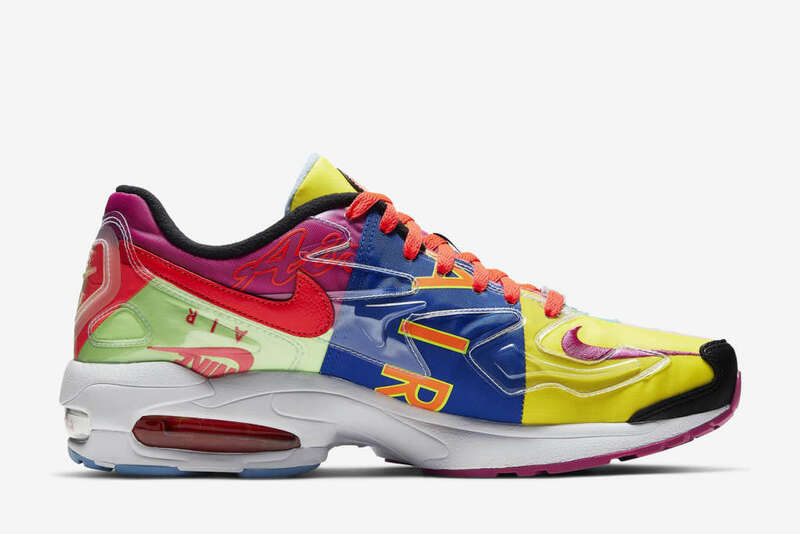 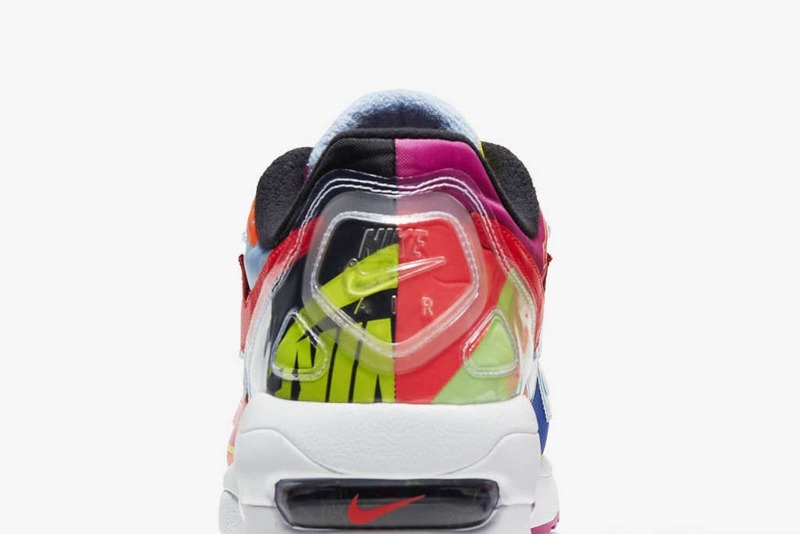 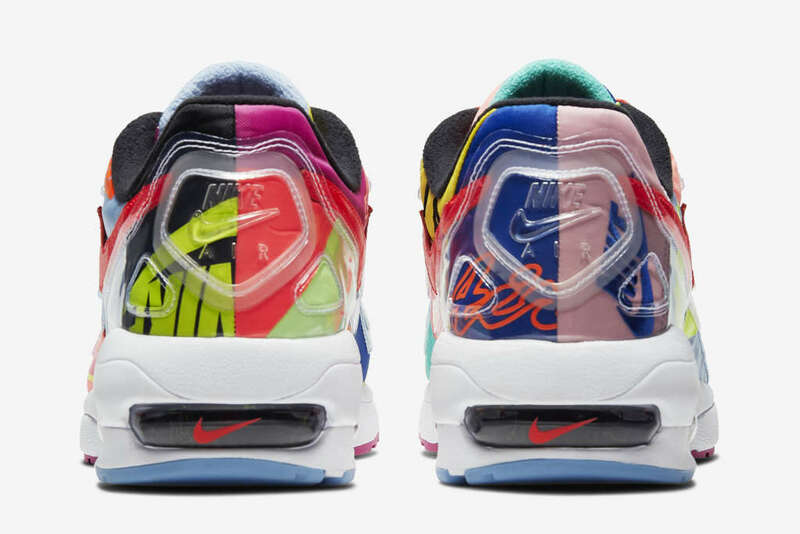 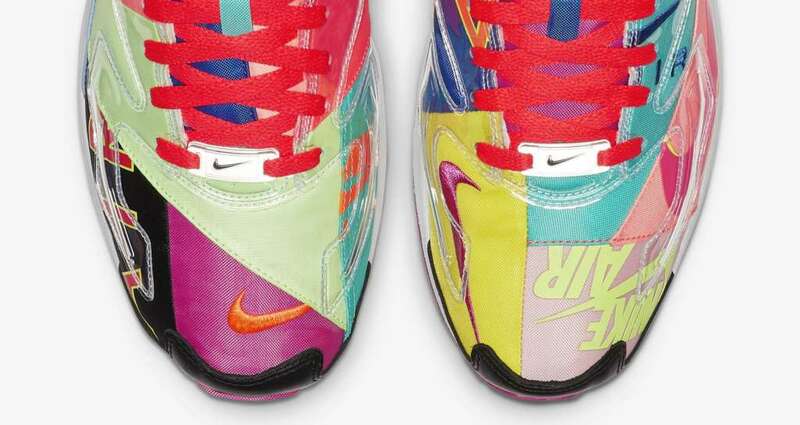 Nike Sportswear’s “Visions of Air” collection includes the atmos edition of the Air Max2 Light. 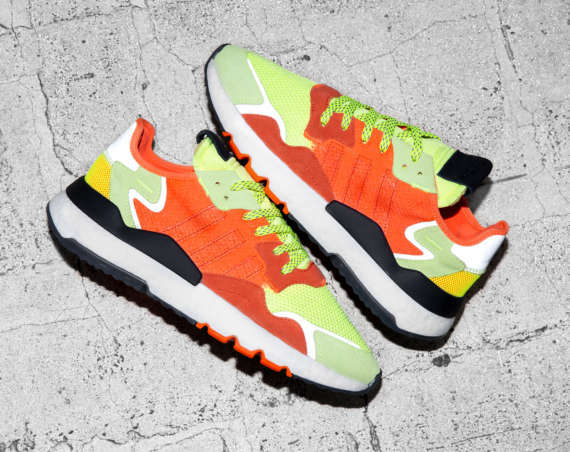 The Tokyo based shop’s bold and contrasty treatment of the retro runner will launch on the 5th of April. 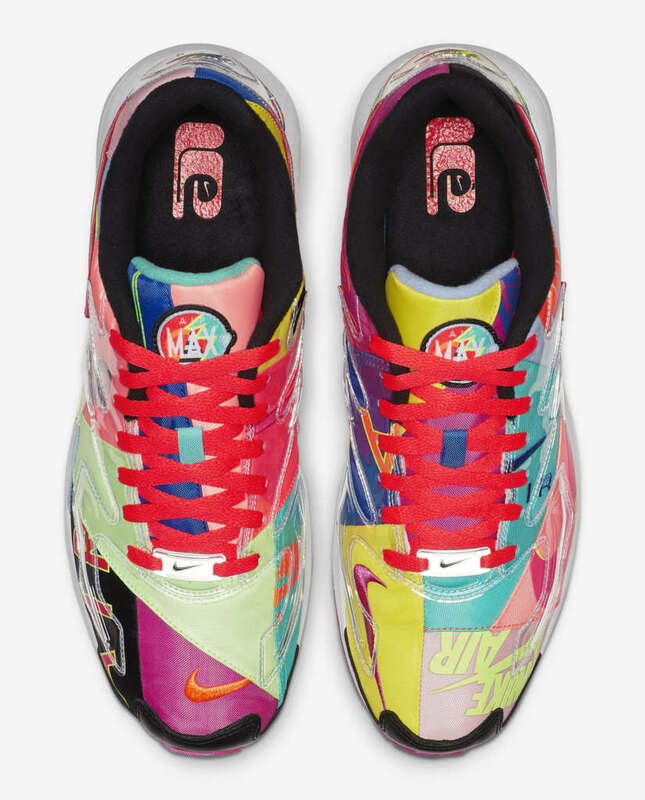 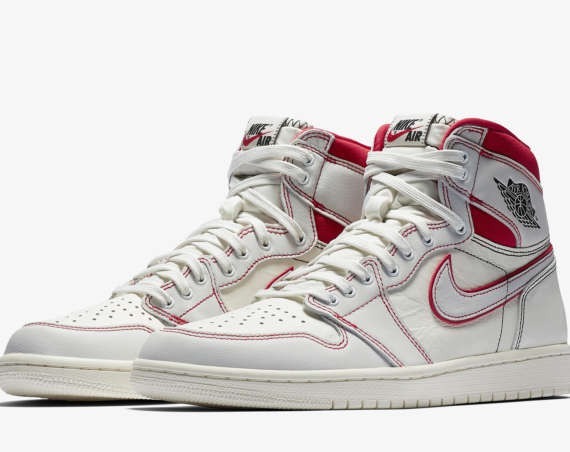 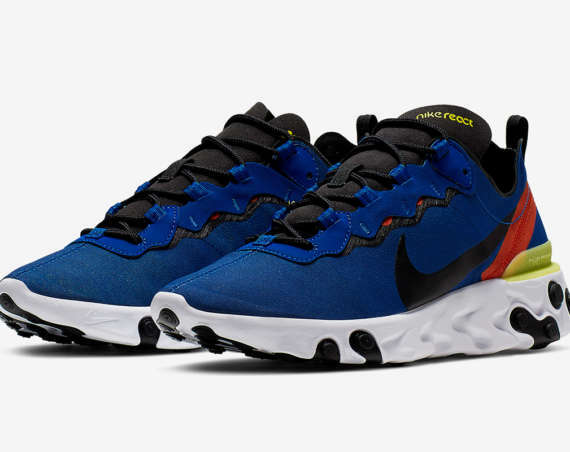 Nike.com’s SNEAKERS app is an option in sourcing the release.